Liber de proprietatib[us] reru[m] / Bartholomei Anglici. Provenance: Friedrich Bauermeister, bookseller, Glasgow (fl. 1860-1917): bookseller’s ticket on front pastedown “F. Bauermeister || Importer of Foreign Books || 234 Great Western Road || Glasgow”. Royal College of Physicians & Surgeons, Glasgow: armorial bookplate on front pastedown “Library of the Faculty of Physicians and Surgeons Glasgow” partially overlaid with a later armorial bookplate of the College; purchased by the College in 1894, probably from Bauermeister; appears in ‘List of principal additions to the Library since 1st July 1894’ (RCPSG 1/20/15/20/12, printed 1 Oct. 1894). 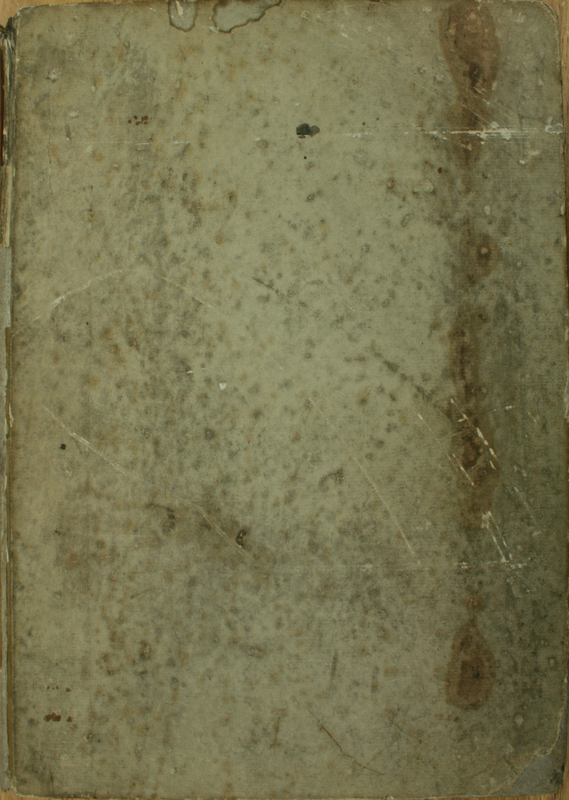 Binding: 19th-century grey paper-covered pasteboards; vestiges of early tabs; flyleaves have watermark of a large unicorn salient and countermark initials “L S”. Brief marginal annotation on “apes” (bees) on H1v in a 16th-century hand; early pointing hands and underlining on K3v and L1v; signature x1 missing and supplied in manuscript; bibliographical references in a 19th-century German hand on front flyleaf. 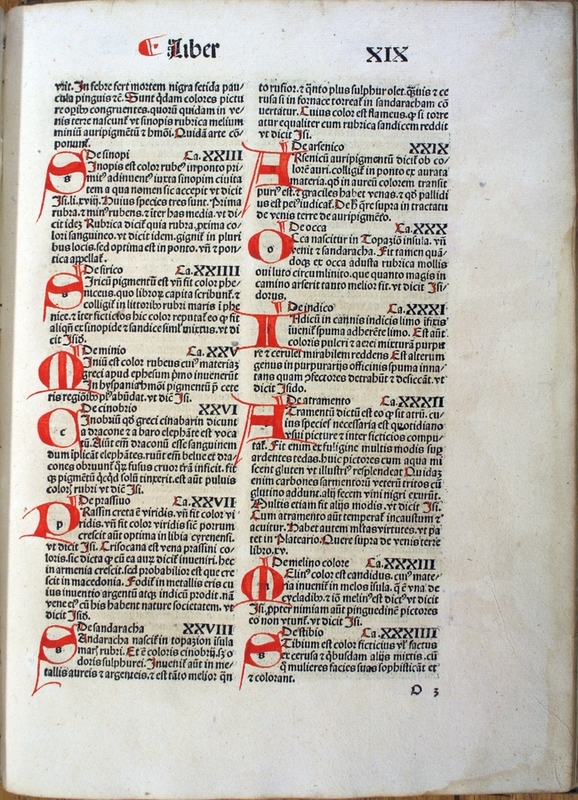 Initials supplied mainly in red throughout, some with reserved white; initials in blue with reserved white supplied on a4r, b8v, n4v, and o7v; paragraph marks and capital strokes supplied in red throughout. Wanting the blank leaf R6. Signatures: Fol. [*]6 a8 b-q8.6.6 r-z6 A-R6. leaves, the last blank. 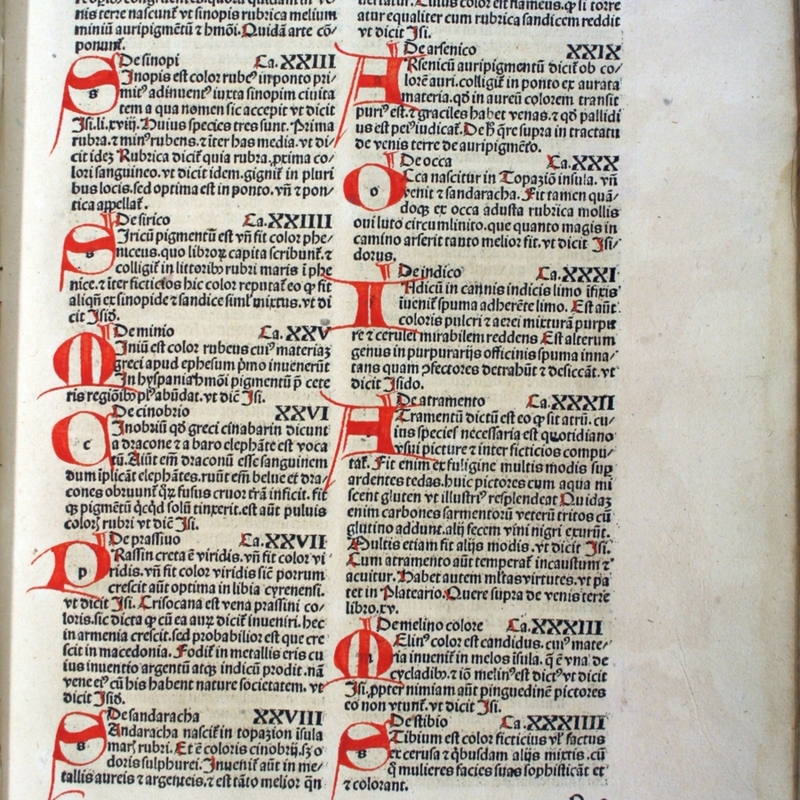 Catalogued as part of the Glasgow Incunabula Project. Bartholomaeus, Anglicus, active 13th century. Leaf size: 275 x 205 mm. 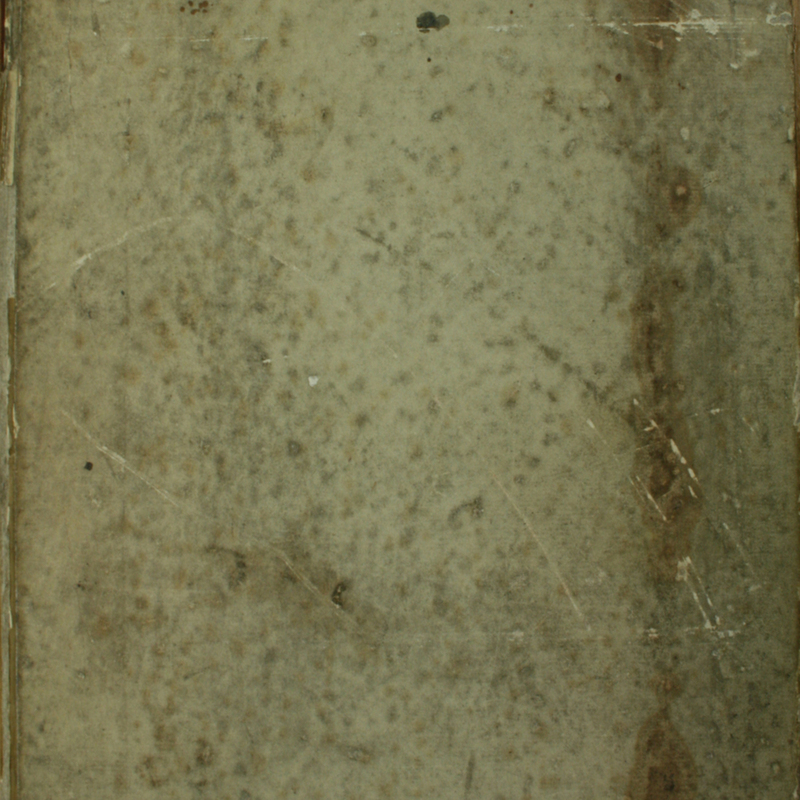 Binding: 280 x 213 mm. 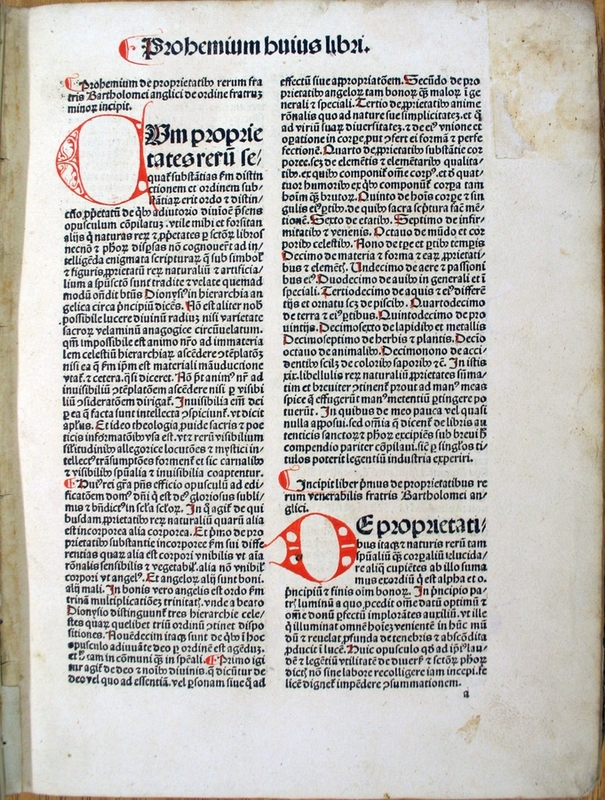 Bartholomaeus, Anglicus, active 13th century., “De proprietatibus rerum,” Heritage, accessed April 23, 2019, https://heritage.rcpsg.ac.uk/items/show/814. Description: Liber de proprietatib[us] reru[m] / Bartholomei Anglici. 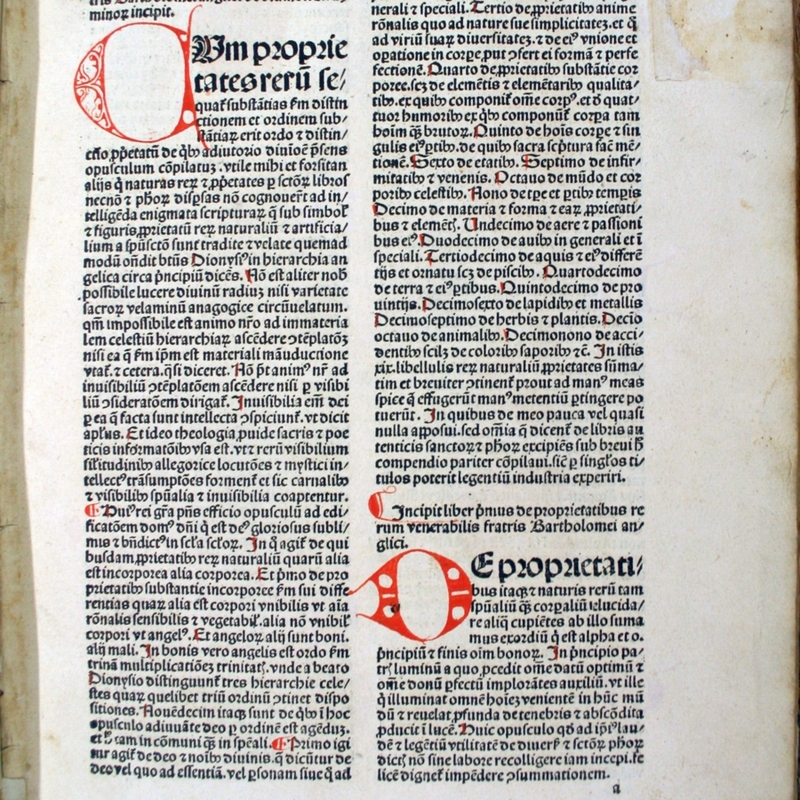 Creator: Bartholomaeus, Anglicus, active 13th century.